oh my goodness. 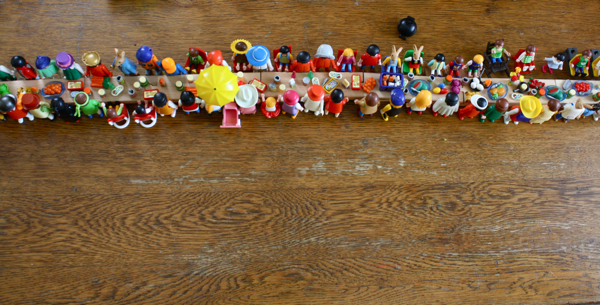 my kids would die if they saw how many playmobils you have. better leave… quick. So cute by the way. 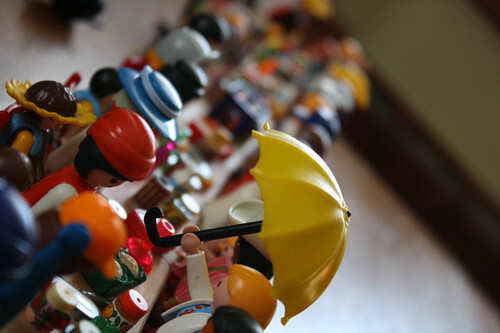 I love playmobils. 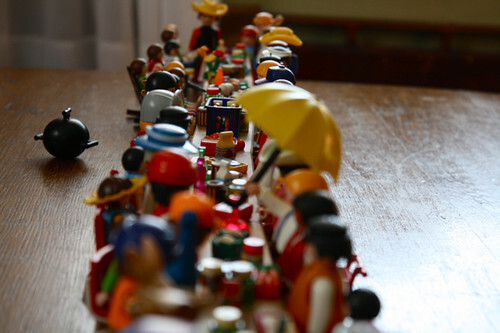 wow, your collection has grown…. Looks like the best Thanksgiving ever! like lora, I love that!